Aibara Reed Law Group is a proud sponsor of the 2nd Annual Karp Family Fundraiser. 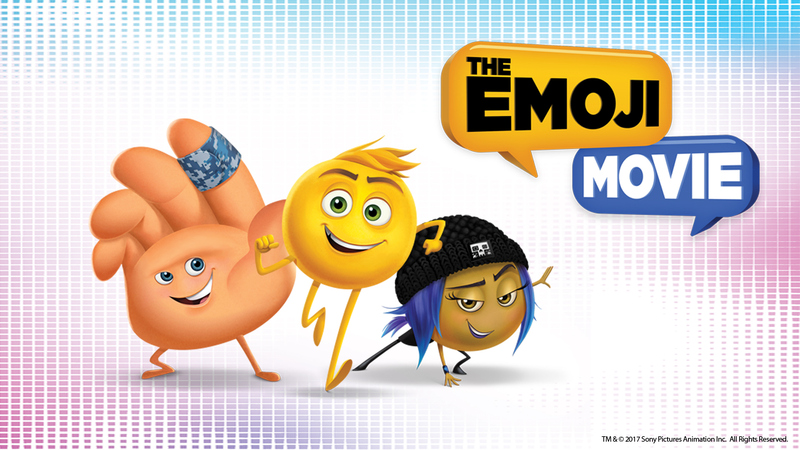 Come down and enjoy The Emoji Movie and support a great cause for families right here on Long Island. The fundraiser will be Sunday August 20th at the Regal Ronkonkoma. Check-In, donations, and concessions will be begin at 9:30am. The movie will start at 10:00 am. Check out the video and let us know if you’re coming!! We need to hear from you so RSVP to charityevent@soldbybryan.com!! We need your help spreading the word so share away! !